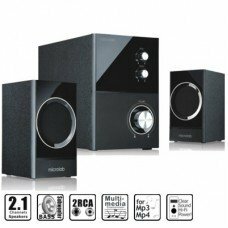 The journey of Microlab Started since June 1998 as Microlab laboratory to analyze and research on quality multimedia audio. 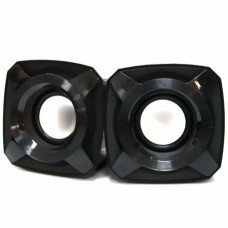 Further they have achieved “Great Wall certification” & “British NQA of ISO9001: 2000 quality management system certification” on their way. 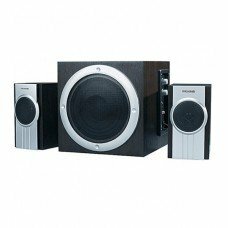 Microlab Speakers has created a greater value among the customers by taking care of every single detail to build high quality speakers. 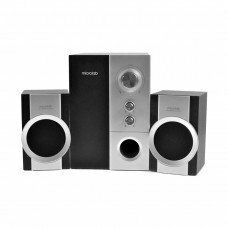 This brand believes in lives with beautiful music and giving uppermost importance to the customers. 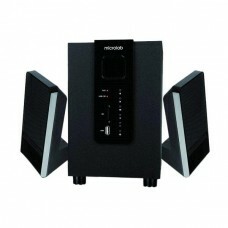 Microlab’s first launched product was "Independent Power Amplifier" in October 2002. 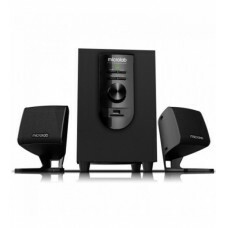 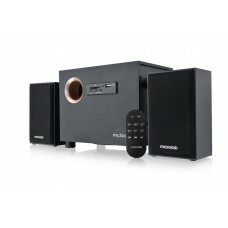 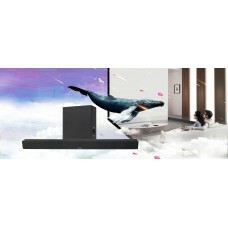 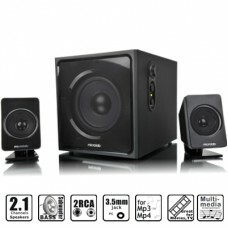 Attending to their goal Microlab eventually introduces M, FC, TMN1, TMN3, TMN8 series 2:1, 4:1 & 5:1 speakers as the popular models in the market. 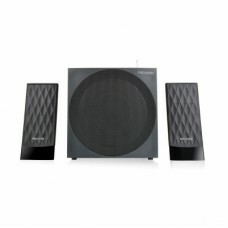 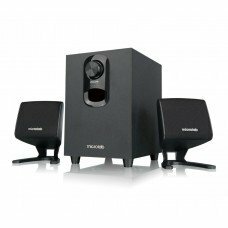 In the world of speakers you will find a balance between the price & style you require. 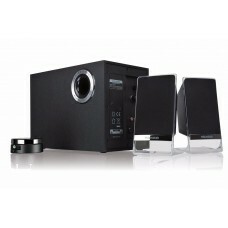 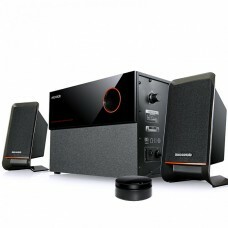 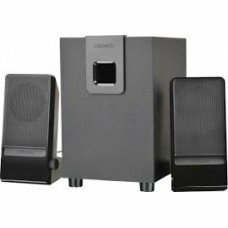 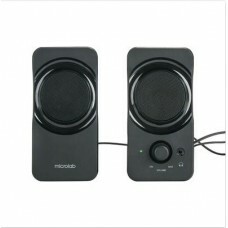 Star Tech provides the best Microlab speaker price in Bangladesh compare to other retail stores. 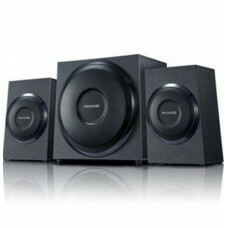 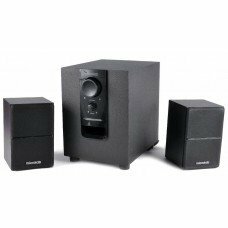 The Microlab speaker price in BD is quite reasonable so that Microlab home theater & 5.1 speakers’ price are within the range that you can afford. 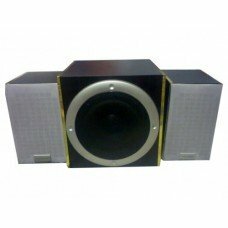 In your mind if you think of a Microlab sound box we can assure you Star Tech will come up with the best deal in the market. 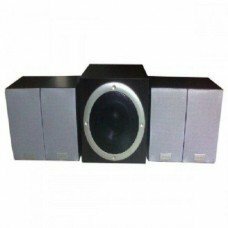 Star Tech operates all over the country including all the major cities at best price in Dhaka, Chittagong & Rangpur. 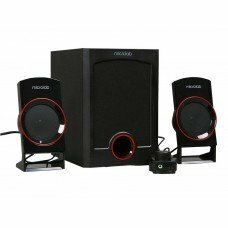 Our online delivery can reach anywhere at shortest possible time in Bangladesh. 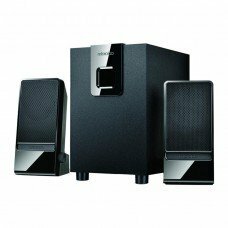 Your desired Microlab speaker is just a click away so order it now at best price from Star Tech Online delivery.